Experience the restorative and transformative benefits of Gillian Small’s healing modalities in The Space – Gillian’s own private client solarium. 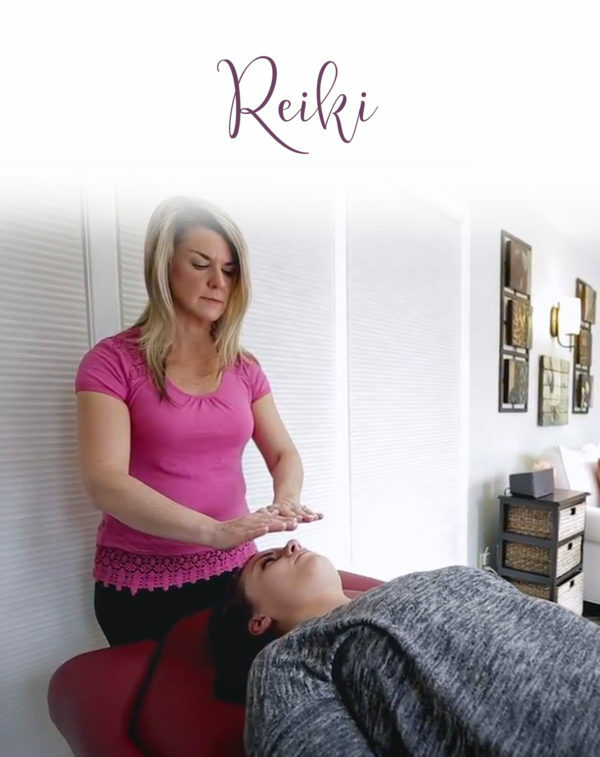 Whether you take part in her one-to-one 8 week program – Transform with Gillian – or you’re here for an EFT, Yoga or Reiki session … you are in the right place at the right time. Here – life feels good! Celestial Light Energy is a treatment that uses light energy from our beautiful cosmos. It deeply relaxes the body, mind and soul while flushing through low vibrating energies such as fear, resentment and sadness. Quantum EFT (Emotional Freedom Techniques), is Tapping Into Past Lives with the intention of identifying and releasing negative experiences that could be contributing to your current life struggles or challenges. 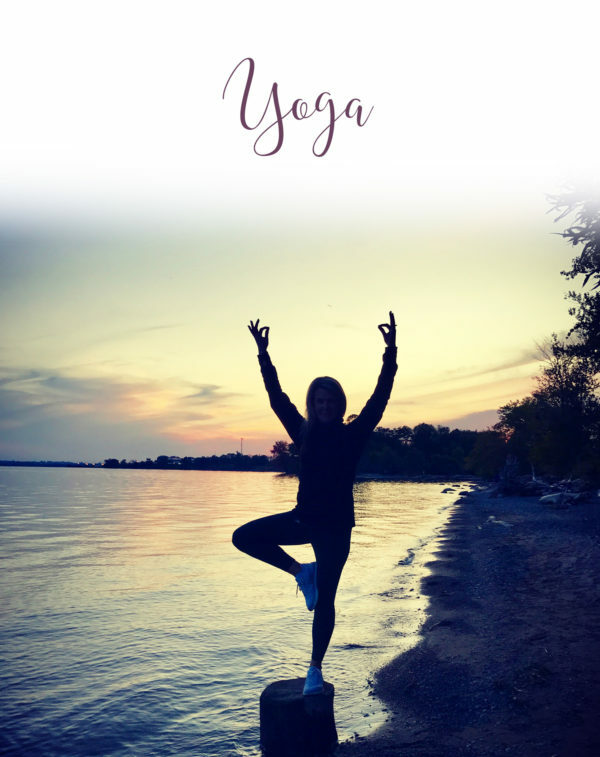 Transform with Gillian is an 8 week leading-edge program that blends the healing modalities of Emotional Freedom Techniques (EFT), Reiki and Yoga to give you the ultimate private session for your body, mind and soul. Emotional Freedom Techniques (EFT) is also known as Meridian Tapping. EFT or Tapping is using your fingertips to gently tap on certain acupressure points on the body’s meridian energy system. Yoga brings us into full awareness of our body, mind and spirit. Through breathwork, movement with asanas and poses, we are able to turn inward for greater awareness into the present moment. Reiki is “universal life force energy”. It is an ancient Japanese energy healing modality used to reduce stress and promote relaxation and healing on the physical, mental, emotional and spiritual levels. I am thrilled to be offering an energy healing method called Celestial Light Energy. It’s a treatment that uses light energy from our beautiful cosmos. It deeply relaxes the body, mind and soul while flushing through low vibrating energies such as fear, resentment and sadness. These energies block our system from better health, peace and joy. When the mind and body are in stress mode, it can cause worry, anxiety, panic and even pain. This then knocks our alignment out of balance and makes it harder to focus, feel peace of mind, relax and live a healthy and joyful life. However when the mind, body and soul are relaxed, we feel better and heal quicker. We experience more peace of mind, less worry and more joy. DM me to book your session. This is done from the comfort of your own home as it is distance work. Contact Gillian today for more information. Did you know that your current life struggles or challenges could be a result of unresolved or unhealed karma or experiences from past lives? Do you repeat the same painful patterns or self-sabotaging behaviours, showing up as challenging relationships, poor health, feeling stuck in life – and no matter what you try to do, you can’t seem to move past them? I experienced these same questions and challenges in my life. In my own quest for healing I found a new passion for past lives and soul work and how they affect our healing. For the past 3 years I have deepened my own healing using Quantum EFT. It has opened up my life to more profound connections, positive experiences and has helped me step more fully into my own being. I speak up more, stand up for myself in empowered ways, and I have increased my self-worth, self-respect and self-confidence. Many of us are old souls and carry with us lifetimes of experiences both positive and negative that we bring forth into each incarnation. Quantum EFT (Emotional Freedom Techniques), is Tapping Into Past Lives with the intention of identifying and releasing these negative experiences. It is a quantum energy modality that dissolves negative patterns learned from other lifetimes, that are still occurring in this lifetime, to the detriment of ourselves. 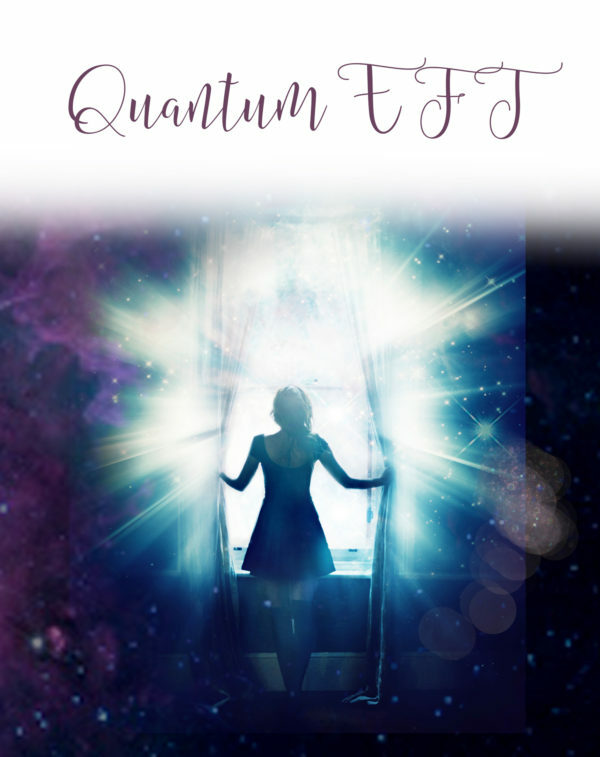 I am a Quantum EFT Practitioner and am thrilled to offer this to my clients. Imagine the freedom you would feel to finally let go of those patterns that are no longer serving you in your daily life. How would your life be better if you made room for more positive experiences, relationships and a more fulfilled and joyful life? You deserve to live your best life – OWN IT! 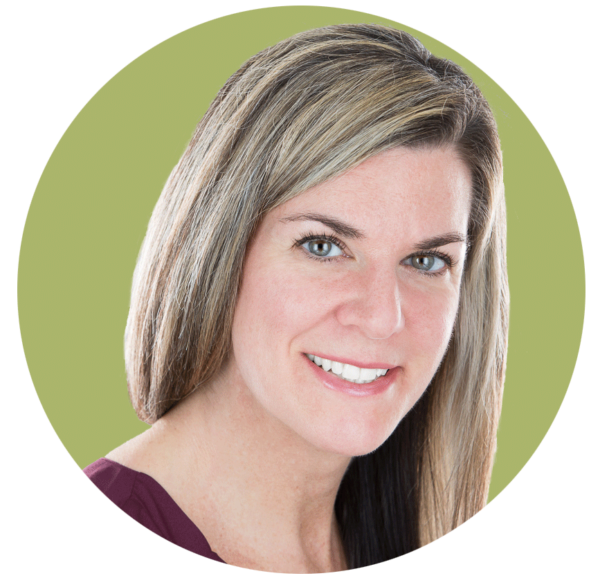 Transform with Gillian is an 8 week leading-edge program that blends the healing modalities of Emotional Freedom Technique (EFT), Reiki and Yoga to give you the ultimate private session for your body, mind and soul. For two hours, once a week, over a span of eight weeks, you will receive customized self-care, guided and facilitated by Gillian Small. Experience releasing the old, outdated beliefs and stories you’ve been carrying in your mind and your body, and move forward in your life full of joy, freedom and peace. 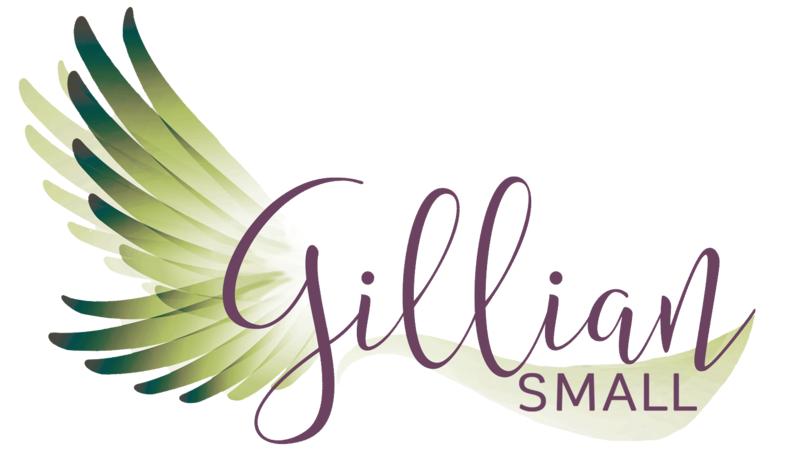 Transform with Gillian is geared to restore your confidence and your courage to live your life to its fullest – it’s all here for you. Emotional Freedom Techniques (EFT) is also known as Meridian Tapping. This is a proven alternative modality that falls under the umbrella of energy healing with growing and startling results. EFT originated through Dr. Roger Callaghan more than 20 years ago and then expanded on by the founder of EFT, Gary Craig. EFT or Tapping is using your fingertips to gently tap on certain acupressure points on the body’s meridian energy system. As you do this, you are sending a signal to the amygdala in the brain reaching the body’s flight, fight or freeze response system and signalling it to calm down, thereby, calming your very own nervous system. This technique is taken from the doctrines of Chinese medicine combining acupuncture with modern Cognitive Behavioural Therapy (CBT) but without the needles! Using your very own fingertips while talking about a pain in the body, upsetting experience, childhood or adult trauma, reoccurring negative patterns or neutralizing limiting beliefs, you are literally tapping into your body’s very own energy and healing powers. Are you reliving your mother or father’s voice in your head? Are you telling the same old woo is me stories over and over again? Have you ever wondered what that chronic pain in your body is trying to tell you – are you now ready to listen? Do you often feel stuck in life, repeating the same old behaviours and patterns that are not fulfilling to you in any way, shape or form? Are you scared to speak up and stand up for yourself, leaving you feeling silenced – overwhelmed – stressed? Are you often called “too emotional” or “too sensitive” and feel like there is something wrong with you? Do you often ask yourself, “Is this as good as it gets” or worse feel completely hopeless? If you answered YES to any of these questions, you could very likely benefit from doing some self-discovery work using Emotional Freedom Techniques. 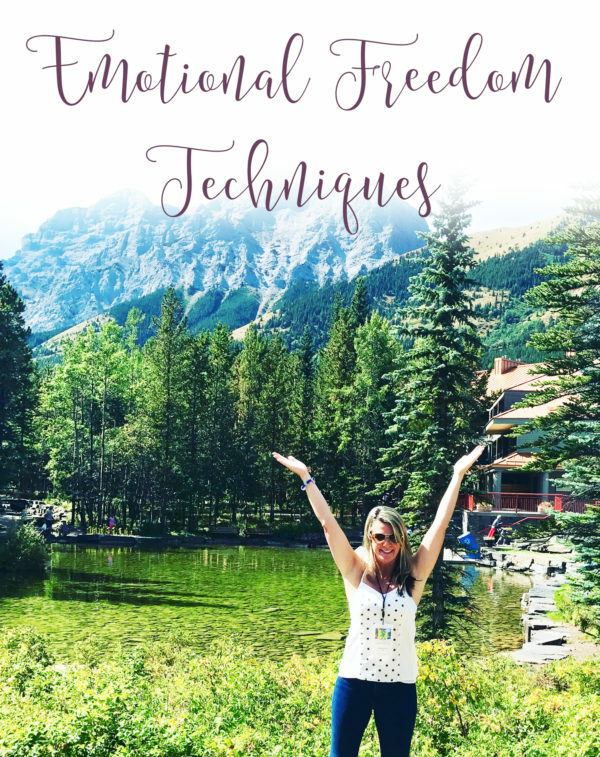 Isn’t it time to free yourself from physical pain (often stemming from suppressed emotional pain), daily ‘overwhelmment’, anxiety, stress, fears, limiting beliefs about yourself and the world around you? o Plus much more! Everything is tappable! Many people in life are constantly striving to the outside, looking to the external world for happiness, fulfillment and peace.Yet again and again our experiences show us that nothing external can completely fulfill the deep longing within for “something more”. We are often caught up in “doing” rather than just “being”, being in action rather than awareness. Yoga brings us into full awareness of our body, mind and spirit. Through breath work, movement with asanas and poses, and flowing with acceptance and surrender, we are able to turn inward for greater awareness into the present moment, which is where peace ultimately awaits us. The benefits of yoga provide both instant gratification and lasting transformation. Reiki is “universal life force energy”. It is an ancient Japanese energy healing modality used to reduce stress and promote relaxation and healing on the physical, mental, emotional and spiritual levels. This technique is done by the “laying on of hands” in order to move stuck energy blockages in the body. When we are relaxed and stress free, the body’s energy system is better able to flow organically as it is meant to and we can then restore to our natural ability to heal.